S5 is a state-of-the-art 60 kg microsat bus for the Space Situational Awareness (S5) mission, led by the Air Force. Applied Defense Systems (ADS) will provide the payload. 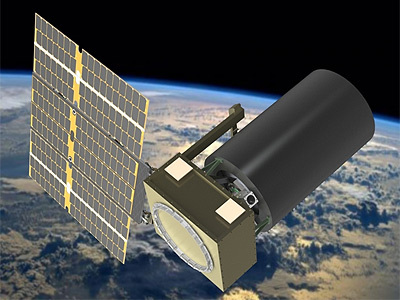 BCT will spearhead integration of the S5 payload with the microsat bus, conduct launch vehicle integration and perform bus-level functionality testing of the spacecraft prior to delivery. S5 will be launched on a Falcon-9 v1.2 (Block 5) rocket as a co-passenger on the SSL built PSN 6 (Nusantara Satu) comsat, which will deploy S5 in geostationary orbit.